International Music Summit (IMS) recently announced 19 topics for its 2019 summit. For its 12th edition, speakers and delegates will assemble in Ibiza for discussions on new technology, advances in business thinking, gender parity, diversity and inclusion, social conscience and mental health awareness, to aim to bring about positive change and progress. 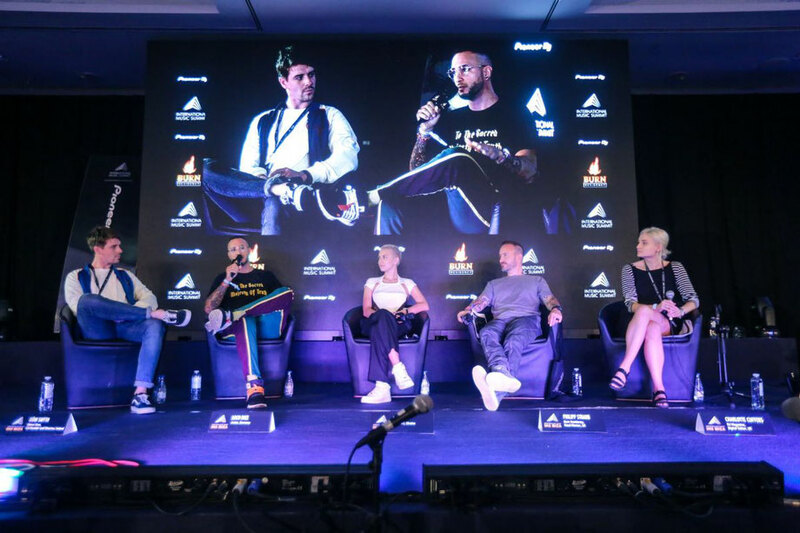 Health, wellness and self-care will continue to be a key thread for IMS Ibiza, In AVICII, KEITH FLINT…ONE YEAR ON, WHAT HAVE WE DONE TO PROTECT OUR MENTAL HEALTH? the devastating effects of mental health issues will be examined, bringing together a number of organisations who are trying to address this growing problem. This discussion will illustrate the harsh realities of life in the spotlight and offer real and practical advice on how to stay healthy and balanced. The pressures of artist life will analysed further in DJ MAGAZINE PRESENTS…A TWIST IN MY SOBRIETY, which aims to understand the difficulties of remaining sober in an industry when many others are not, bringing together leaders from across the genre who have made a conscious decision to manage their health and professional longevity in the face of relentless hedonism. 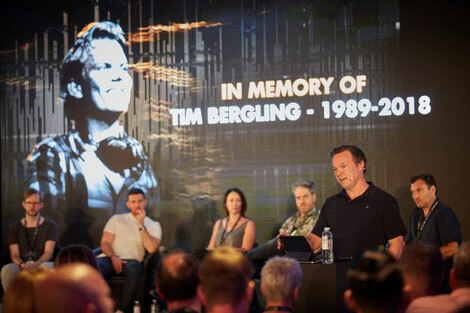 CLUBLAND IN CRISIS – EXTENDED DEBATE will unite 20 leading voices from across the electronic music industry in a two-hour discussion. Artists, venues, media, promoters and managers will tackle the most pressing issues facing clubland, including venue closures and the effect of local politics. Dance music came from marginalised communities in the US but has ended up being monetised at their expense, forcing them out of the very scene they created. DIVERSITY ON THE DANCEFLOOR will address how to bring community and inclusion back to the electronic music. Whilst in INVESTIGATING INTERSECTIONALITY IMS will examine how systematic bias can affect the music industry and what can be done to tackle it. Global Night Mayors, trade organisations and government cultural bodies will examine the relationship between governments and the dancefloor in THE POLITICS OF DANCING, illustrating the power of collaboration to make positive change but also the difficulties the nighttime economy experiences in the face of ever growing licensing and legal challenges. MIXMAG PRESENTS…AN ALGORITHM, A PERSON OR A BRAND. WHO DO YOU TRUST THE MOST? will examine the role of data and automated reasoning in new music recommendations and analyse the best platforms and marketing strategies to break new tracks and expose listeners to new music. Continuing the technology focus, the evolution of DJing and the impact of new technology will be the focus in STREAMING IN THE DJ BOOTH, examining the shift from vinyl to MP3 to the Cloud. A focus on new markets and the emerging electronic scene around the world will be spotlighted in ELECTRONIC MUSIC & THE EASTERN BLOC and MARKET FOCUS – THE PALESTINIAN MUSIC SCENE examining how the underground is thriving and ready to play on a global stage. Along with the carefully curated three-day summit of inspiring keynotes and workshops, delegates will experience networking sessions, Ibiza opening parties, the IMS Legends Dinner, Remedy State presents ARETÉ and the annual IMS Dalt Vila closing celebration.